Chimneys have always been a strong feature of traditional structures and add greatly to the aesthetic appeal of the built environment. 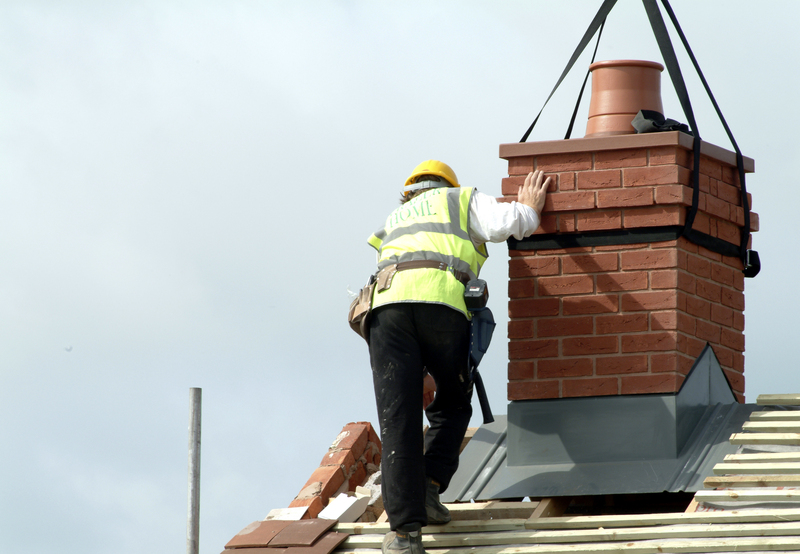 Whilst chimneys are used to be highly functional, today they are viewed as heavy and complex elements that add significantly to the cost of the build, despite the fact that modern heating systems and building techniques can make traditional chimneys unnecessary they are still in demand - not only due to stringent planning and conservation restrictions, but also to satisfy cstomer tastes. 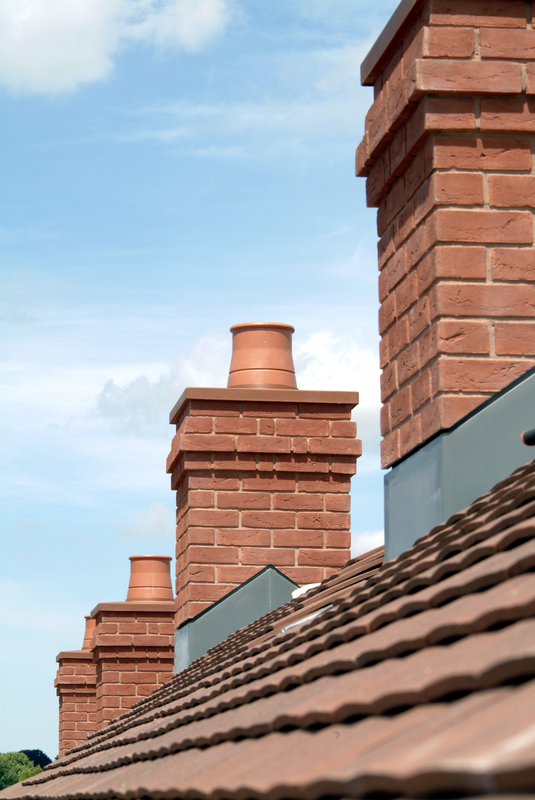 GRP Chimneys offer a cost effective solution that is quick and easy to istall and retains all the aesthetic appeal of a traditional chimney. 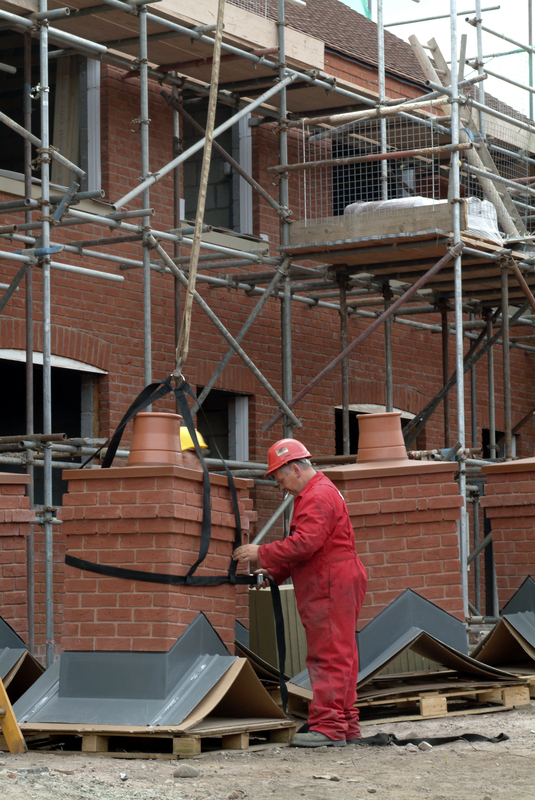 Banbury provides complete chimney solutions based on a ready to install, one-piece chimney stack. 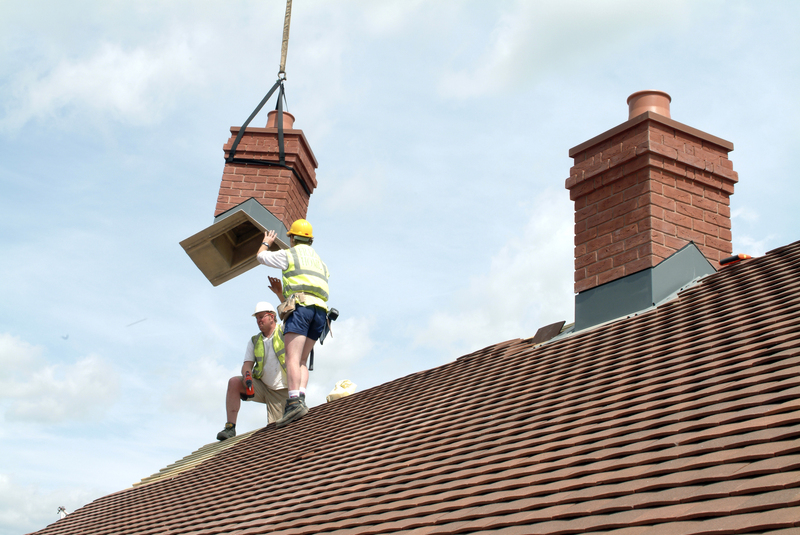 Our customers require a lightweight and easy installation which our chimneys provide. 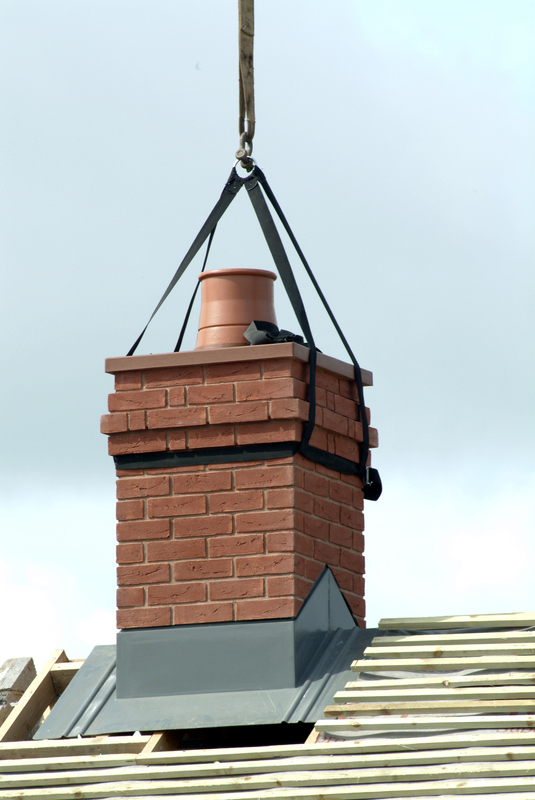 The chimney as you can see is simply lifted into position, bolted onto the roof truesses and leaded in the normal way. 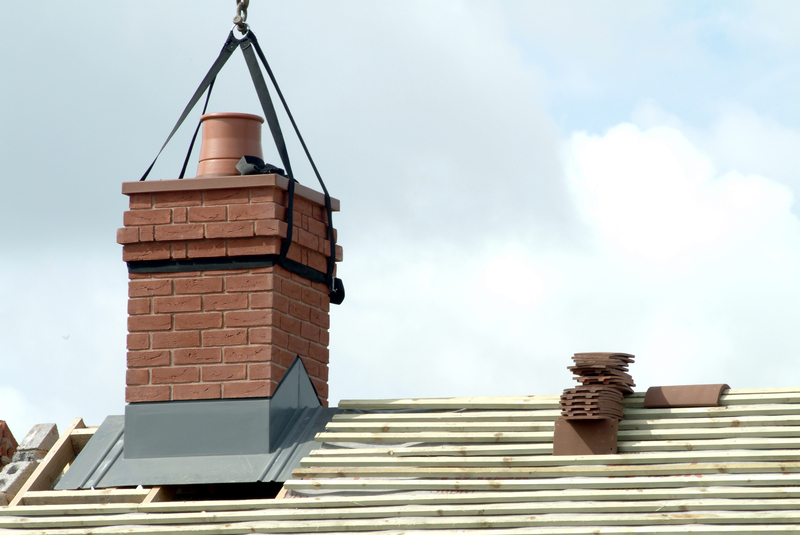 These Chimneys can be positioned on the gable end, along the ridge or mono pitched.